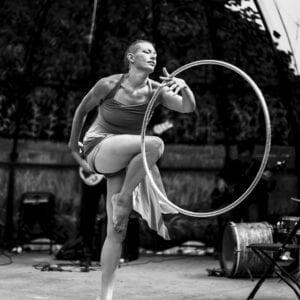 This workshop, taught by Summer Institute alum Jennifer Dennehy, introduces dancers and dance educators to the world of creative hooping. Learn various hoop techniques and experiment with exploring this dynamic and playful prop through creative dance practices. 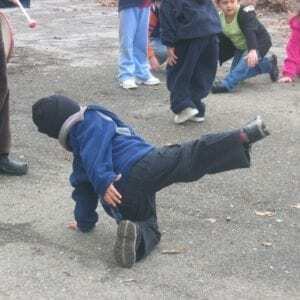 Inspire your dance-making and develop strategies to share with your students. All participants will make their own hoop to take home with them. This is a fundraiser for Luna’s programming, with a required materials fee and a sliding scale participant fee. Questions? Email PL@lunadanceinstitute.org. Dance has long brought people together in community. 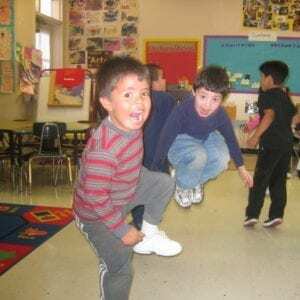 Discover movement improv games, activities, and scores that will strengthen partner, small group, and whole group relationships while inspiring individual creative potential. 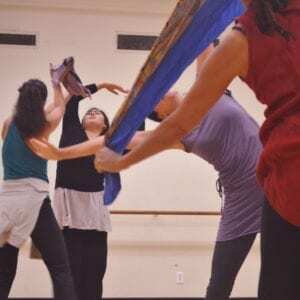 Explore lessons that practice mindfulness, empathy, connection, and collective support through dance. No prerequisite, but prior dance experience recommended. Examine human motivation theories and their relationship to creativity, culturally relevant dance instruction, and social-emotional learning. Through a critical pedagogy lens, participants discuss intrinsic and extrinsic motivation and consider instructional adaptations that support student autonomy, confidence, and meaning-making. No prerequisite.